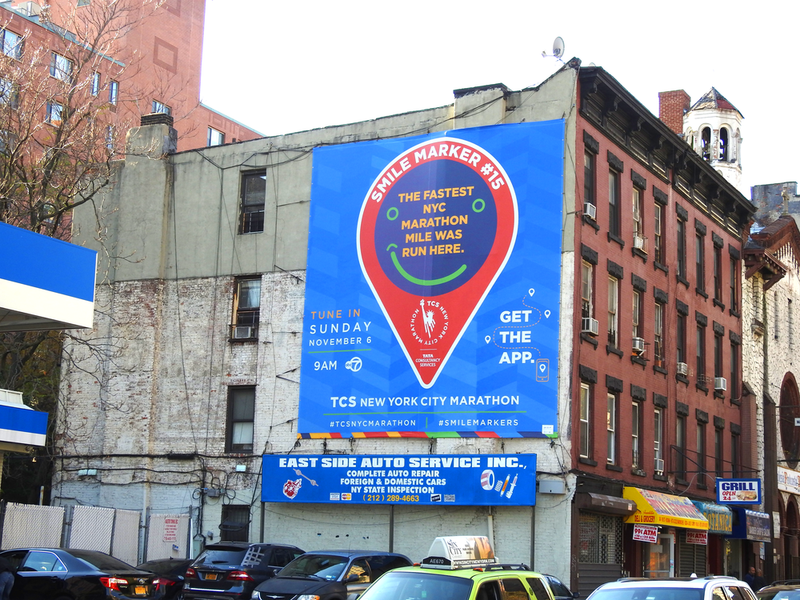 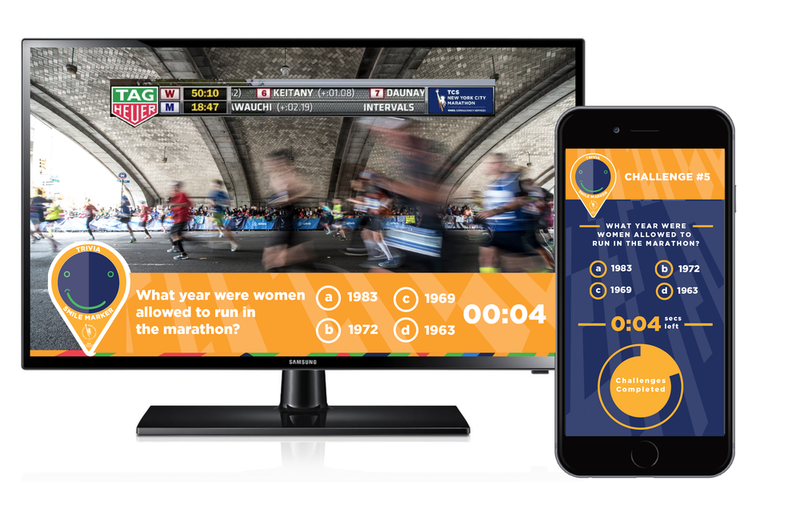 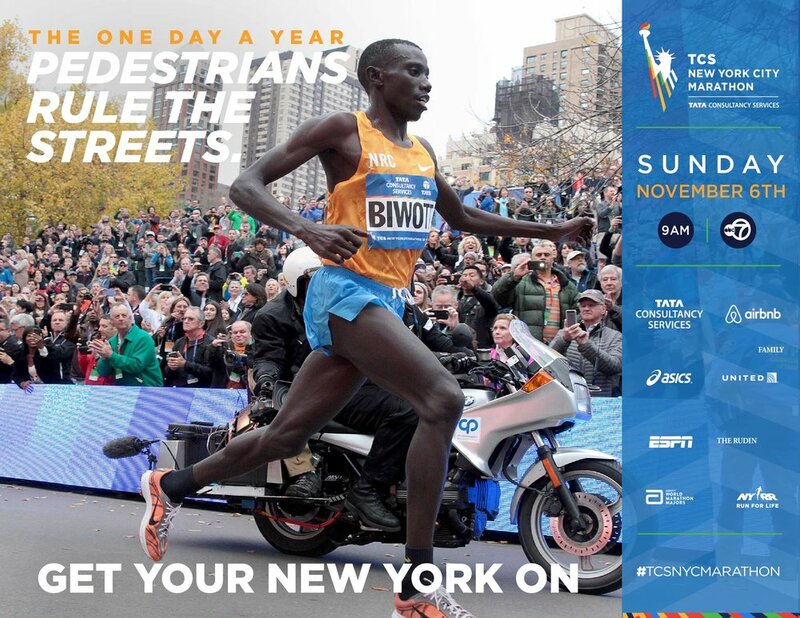 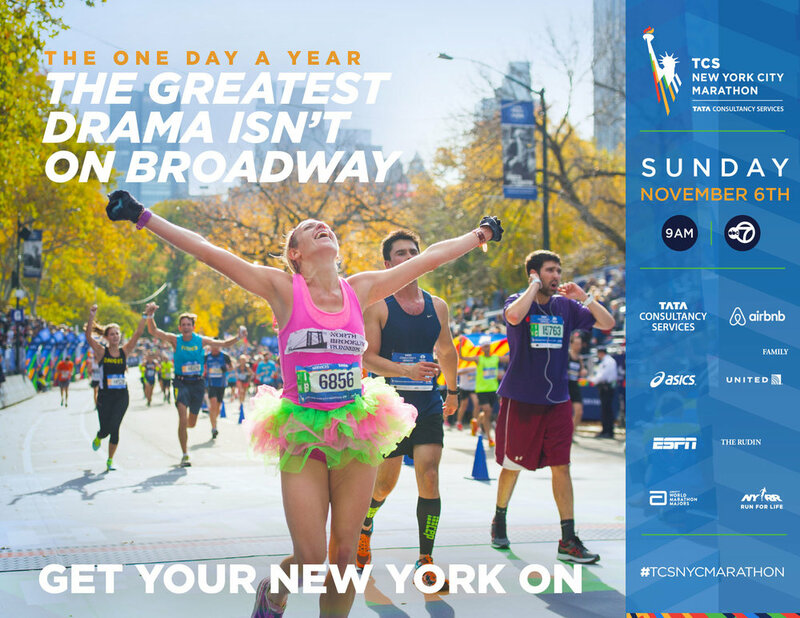 Get Your New York On was a campaign to get fans to get excited and actively participate in the New York marathon before and during the race wherever they were. 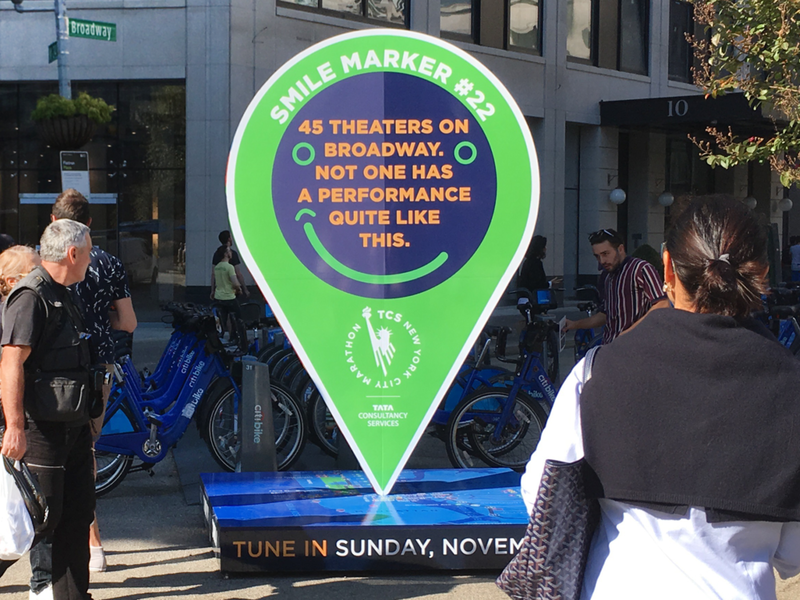 Smile Markers placed throughout the route a week before the actual race. 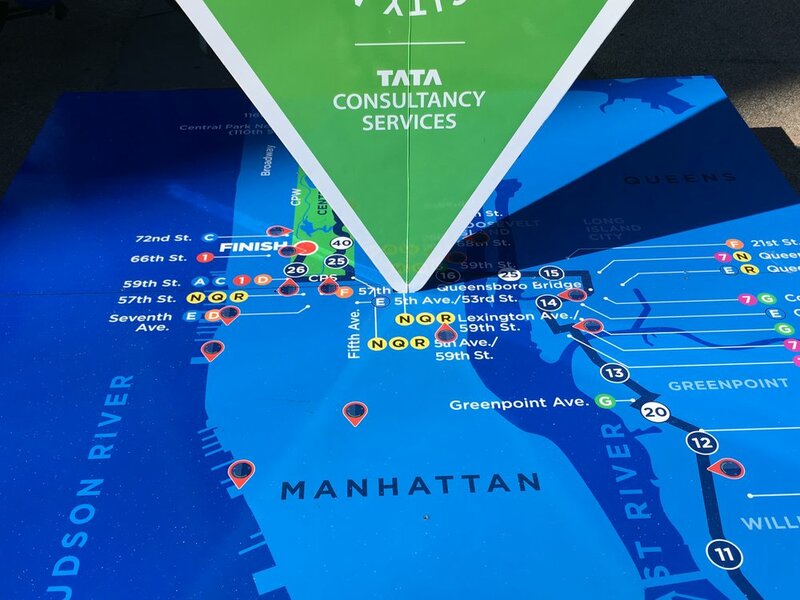 Participants geolocated all of them to win special NYRR prizes.